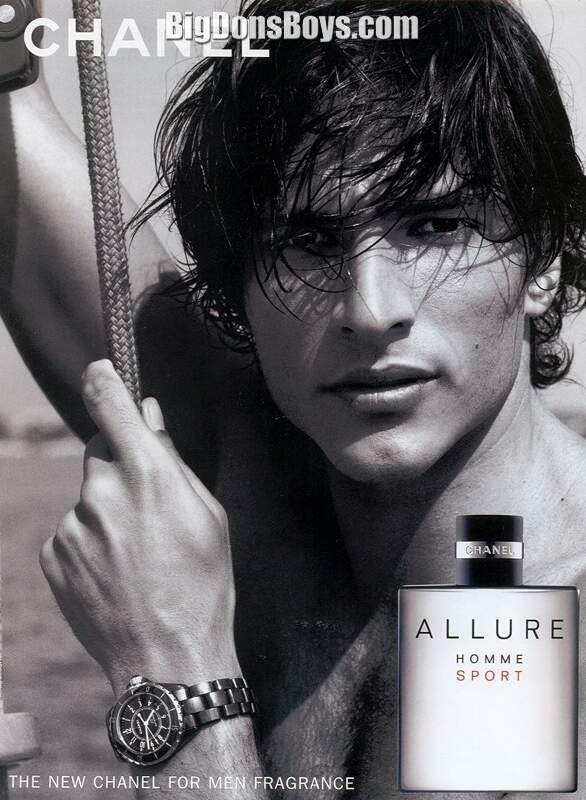 6'2" (1.87m) Andrés Velencoso Segura (born March 1978 ) is a Spanish male model, He is best known for ad campaigns such as Chanel Allure Homme, Sport fragrance and Louis Vuitton campaign with J-Lo in 2003. 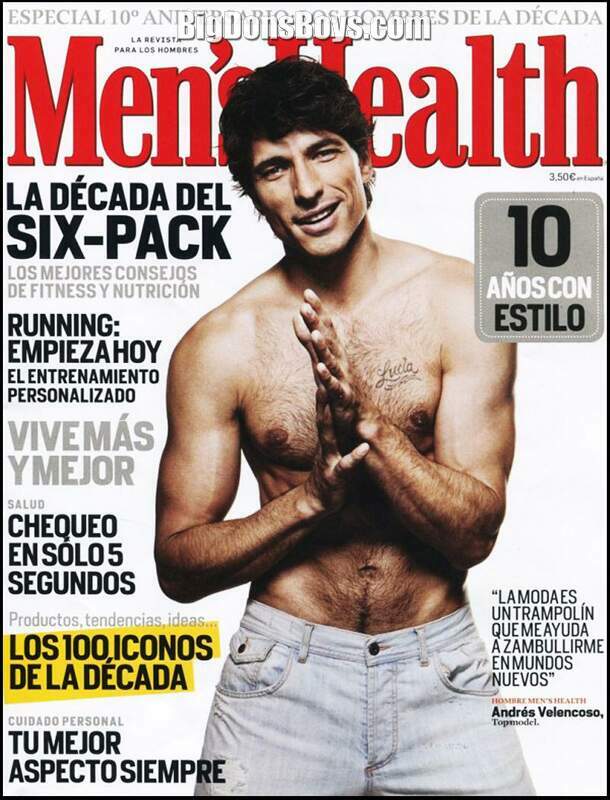 In June 2009, Velencoso was ranked No. 6 in MODELS.com's "Top Icons Men", alongside male models Mathias Lauridsen, Tyson Ballou and Mark Vanderloo and currently he ranks No. 16 on Top 25 list "The Money Guys" following his compatriots Oriol Elcacho and Jon Kortajarena. 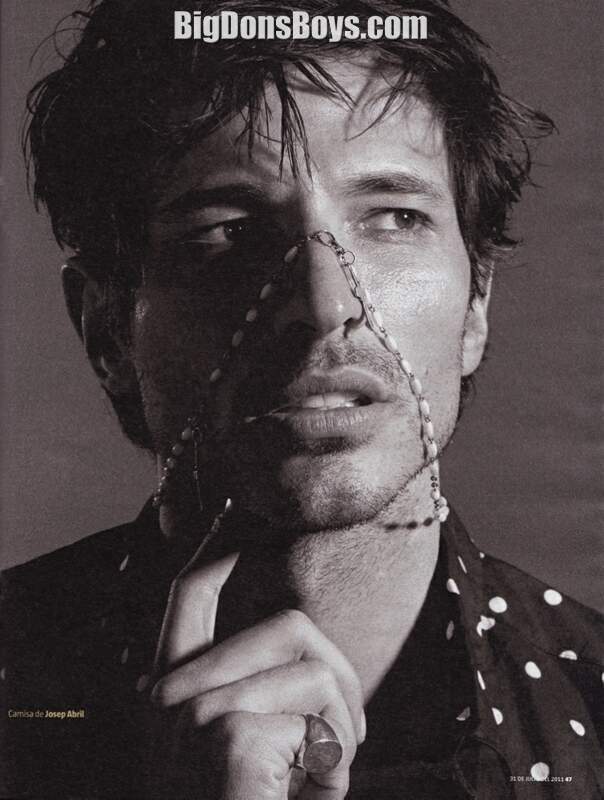 Velencoso started his modeling career after he finished high school, signing a contract with Group Model Management, a Spanish modeling agency. But the beginning of his career was filled with rejections, a buzzed haircut and a muscular body did not seem to be the ideal image that the European market demands. 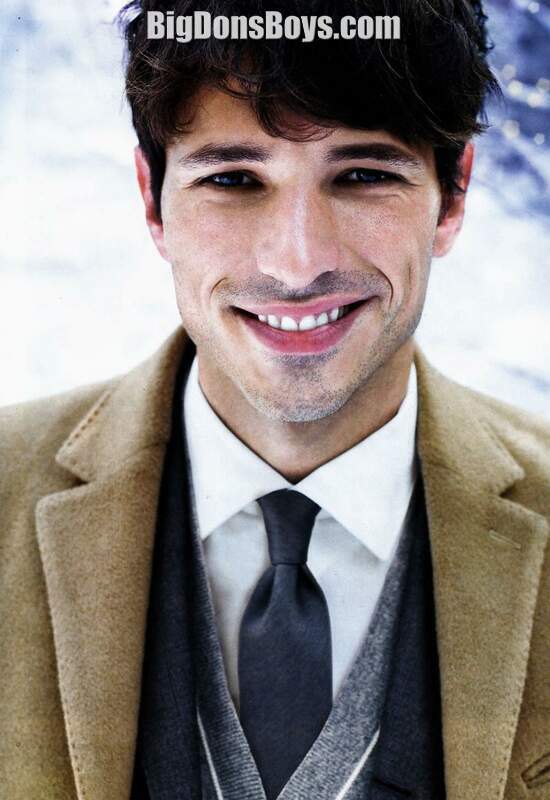 When Velencoso went to Milan, almost every agent thought that he was too big and goofy. His fortunes changed when Natalie Kates, an agent from New York City-based Q Model Management opened the door for him in 2010, despite his inability to speak English. Kates started him off fresh with four new polariods in his book and sent him to meet people. 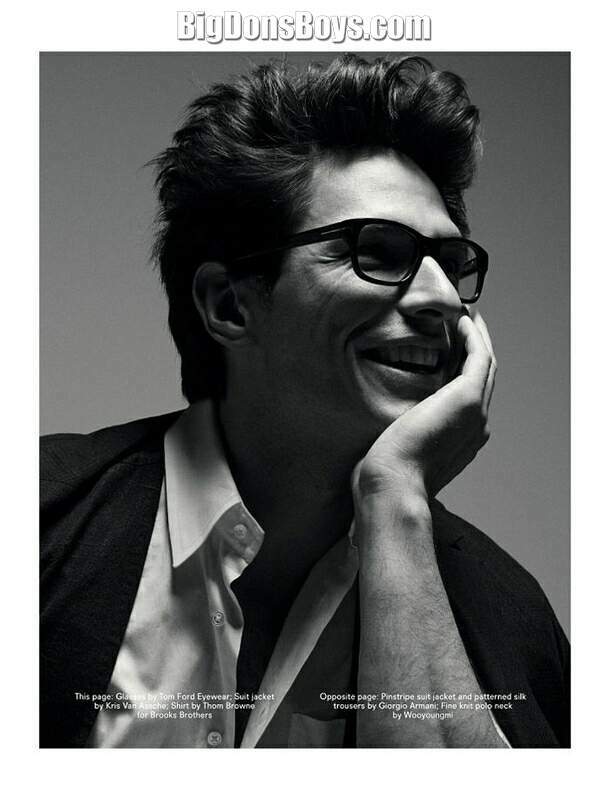 One of the people was photographer Matt Albiani, who loved Andres for an editorial that he was working on. The next day Andres found himself on the set of a shoot in East Hampton, New York. After just a few days in the city, he caught the eyes of some of the industry's most famous photographers, including Michael Thompson and Francois Nars. 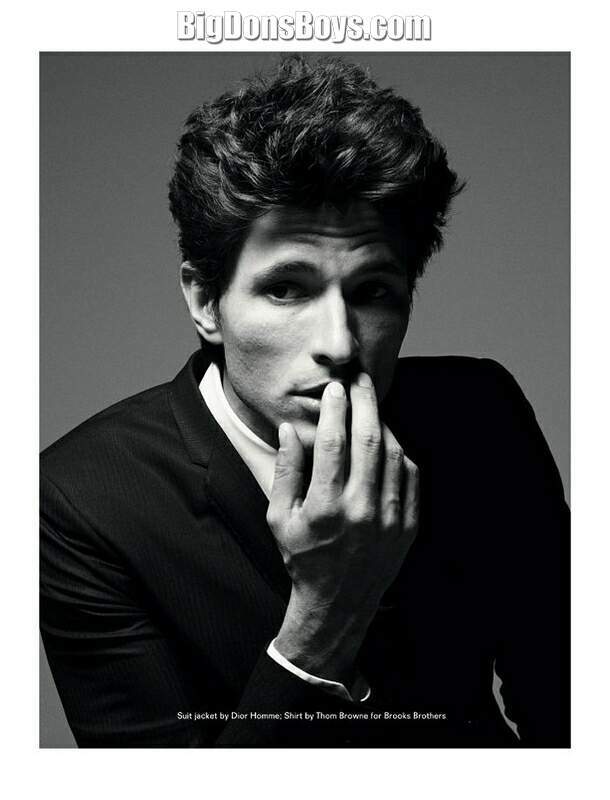 In 2002 he booked the Banana Republic spring ad campaign and a year later stars in the Louis Vuitton ad campaign, alongside Jennifer Lopez. He signed a fragrance contract with Chanel Allure Homme Sport and became the face of Loewe in 2004. Landed his first magazine cover for Arena Homme + for the winter 2005 edition and appeared in the Jean Paul Gaultier ad campaign, with Gisele Bündchen and Diana Dondoe. He is signed with Wilhelmina in New York, MGM in Paris, 2pm Model Management in Copenhagen, I LOVE Models in Milan and Donna Models in Tokyo. 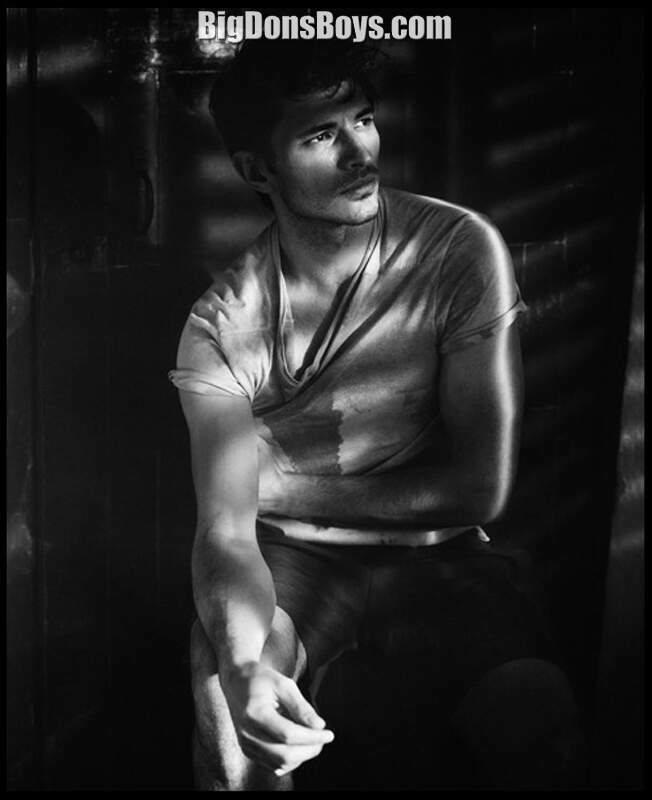 He was featured in Kylie Minogue's new frangrance 'Inverse' was in the official print campaign and TV ad. 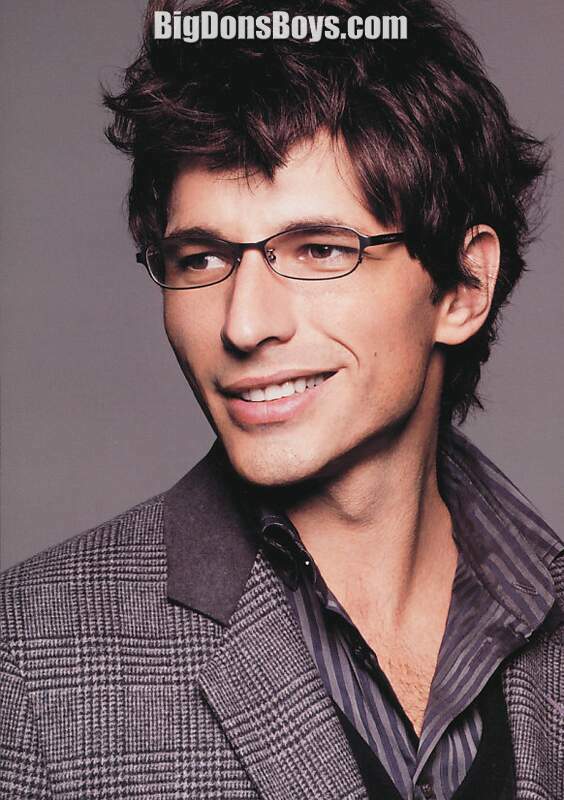 Velencoso received the 'Tossenc D'Honor' award in his home town Tossa de Mar on May 4, 2010 in Girona, Spain.